Invisalign offers a convenient and comfortable alternative of straightening teeth over traditional braces. Our holistic Calgary dentist can customize your Invisalign treatment to provide effective, long-lasting, and beautiful results. 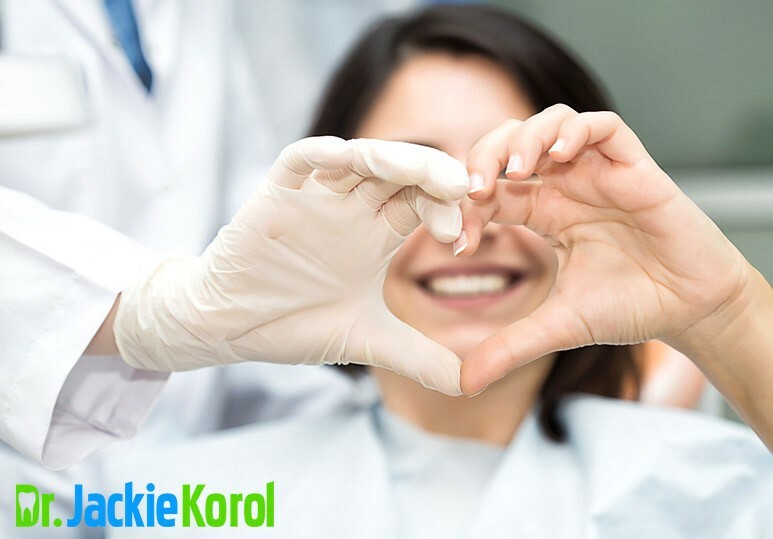 At Dr Korol Dental, we are dedicated to providing our patients with safe and convenient holistic dental services, including checkups, safe mercury removal, and Invisalign to help you achieve a healthy, beautiful smile. Are you seeking orthodontic treatment for a straighter smile? You may be wondering whether Invisalign or traditional braces are the right option for you. The first step in deciding is booking an appointment with your dentist. Why? An experienced dentist will examine your dental needs and help make a more informed decision about which treatment is right for you. Traditional braces are made of standard metal brackets that are placed on teeth with an adhesive and connected by a wire. They require periodic tightening so the steady pressure can gradually straighten your teeth and align your jaw. While this orthodontic treatment is often associated with discomfort and mouth sores, advancements in cosmetic dentistry mean that braces are much smaller, sleeker, and more comfortable. This treatment can also be preferable for cases that require more extensive tooth movement. Invisalign braces are fast replacing traditional metal braces as a subtler way to straighten and improve the appearance of your smile. They consist of a set of clear, removable trays that your dentist will custom fit to your teeth. At set intervals, the aligners will be changed for a new set that will cause your teeth to shift a little more. As the treatment progresses, your teeth will straighten into their correct position, as determined by your dentist. One of the biggest frustrations of having metal braces is removing the food that gets trapped in the brackets and wires. This can often lead to plaque buildup and increase your risk of tooth decay. However, Invisalign aligners are removable, making brushing and flossing easier and more effective. A 2015 study found that patients with Invisalign showed better results in terms of periodontal health than those with fixed braces. Metal braces are very noticeable, and even tooth-coloured ones can draw unwanted attention. Many adult patients feel that they are “too old” for conspicuous orthodontic treatment. 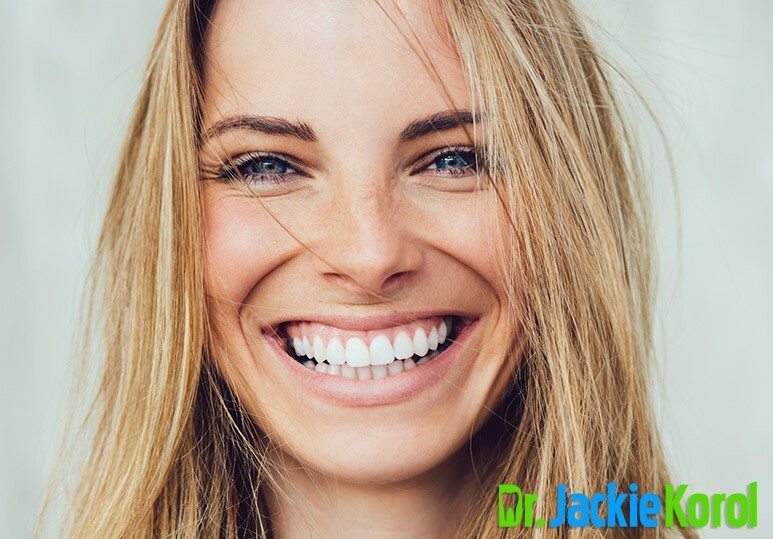 One of the greatest benefits of Invisalign is that they are barely noticeable. Many people won’t even know that you are wearing invisible plastic aligners. Traditional braces are made from wire and metal which can easily scratch or cut the inside of your mouth. On the other hand, Invisalign aligners don’t contain any sharp edges and are smooth and comfortable. Therefore, many family dentists will recommend Invisalign because it reduces the harm traditional braces may cause including mouth sores and cuts. Additionally, patients with Invisalign can eat a wider variety of foods in comfort: from popcorn to carrot sticks, there is no fear of breaking a bracket or wire when you simply remove your appliance before eating. Invisalign offers patients a dental treatment that is fully customized and computerized. Invisalign’s ClinCheck software enables dental health professionals to calculate and model the course of your treatment. 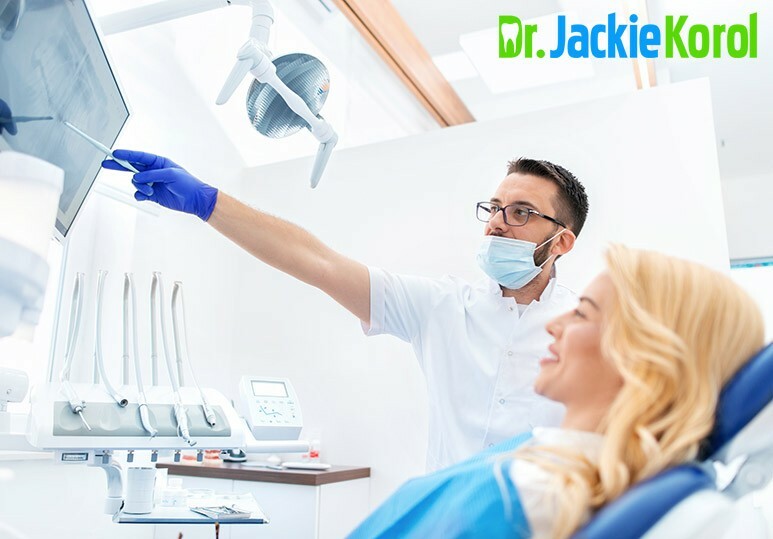 This means that prior to your treatment you’ll know exactly what to expect, and can even view 3D models of the steps leading up to your results. To find out more about our customized Invisalign treatments, and other holistic dentistry services, such as wisdom tooth removal and biocompatible dentistry, contact our Calgary dental clinic at 403-245-9099 or book an appointment.